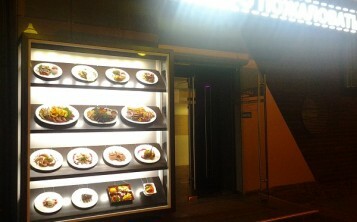 Our bar &restaurant “Ocean” is located in a park, where there are always a lot of people. It’s been 4 months since we purchased fake food items. 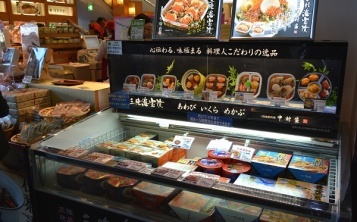 Plastic replicas of our dishes are displayed in a conspicuous place; therefore people come to look at the original gimmick. 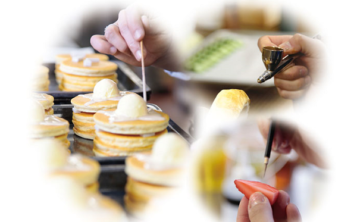 We are still expecting profit growth in the restaurant because the number of regular patrons increased. 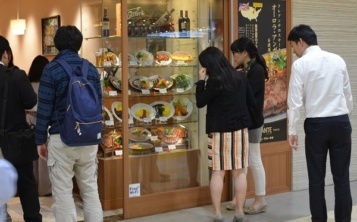 Thanks to fake food dishes our display window became so attractive that customers do not only look at beautiful dishes but also like being photographed with them in the background.